Hello, I have good news for you. The Nigerian Navy DSSC recruitment application has started (3 October 2018) but will be closed on 14 November 2018. So, I advise you to complete, submit and print out your application form on or before the closing date to avoid being screened out for in-complete registration. 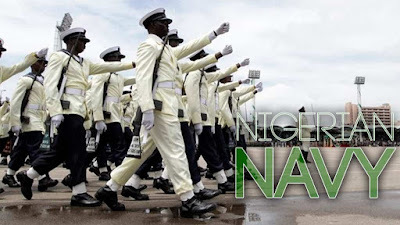 The Nigerian Navy Direct short service course was aimed at recruiting professional graduates with a minimum of second class upper degree certificate or upper credit in high national diploma (HND). Below, I wrote a list of the different areas which you can apply and their requirements. Budget and Accounts: Bachelor’s degree or HND in Accounting and Economics. Information: B.Sc or HND in the following fields. Legal Services: BL and LLB (With a minimum of 2 years post qualification experience required). The above list shows just a few of the fields which you can get recruited. 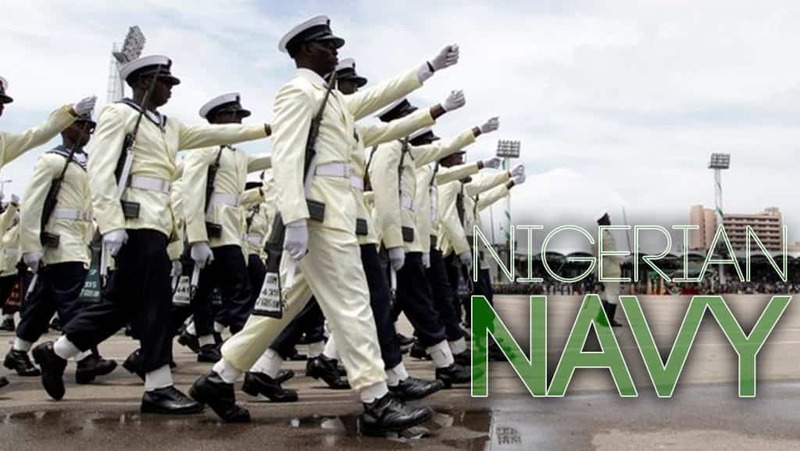 There are many others which you can read on Nigerian Navy DSSC recruitment requirements. To do this, all you have to do is to visit the Nigerian Navy recruitment portal. Insert your e-mail and password then click on the "register" button. The next steps will be sent to your e-mail from the website. Please note that this application free. Command dy secondary school, Shadawanka Barracks. Kindly write down your questions using the comment box below and we will answer them as fast as possible. Don't forget to share this post with your friends using any of the social sharing buttons below. Lastly, do you also wish to receive updates on jobs recruitment from this site? Simply allow the notification popup which was displayed on this site or if it has disappeared and you still haven't allowed it, please refresh this page and allow it by clocking on yes.